Raise your hand if your kids are already back in school? Raise your hand if your still trying to figure out summer activities! 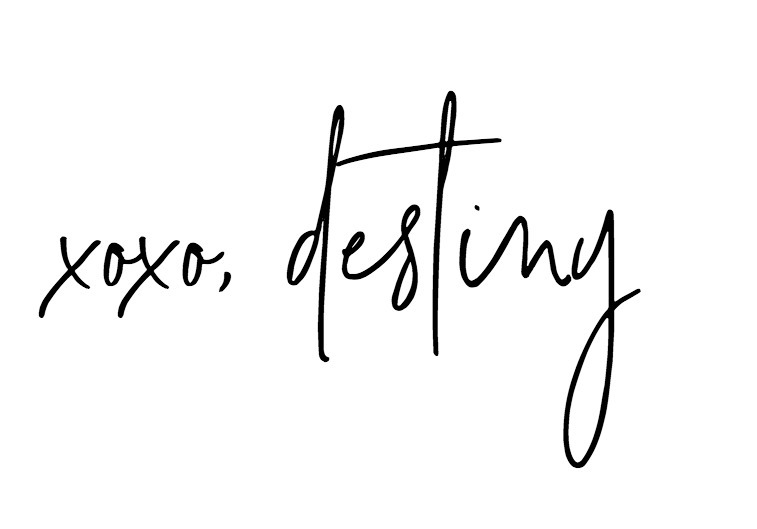 (hand RAISED) As much as I love summer, we enjoy the steadiness of our school year schedule. With it being so hot outside, the kids are getting anxious to get back to school to play with their friends. I’m also getting ready by doing some school shopping, repairing uniforms and planning my calendar for the upcoming school year. I also prepared some EASY, SIMPLE back to school gifts for our teachers. You guys know that I love easy crafts. 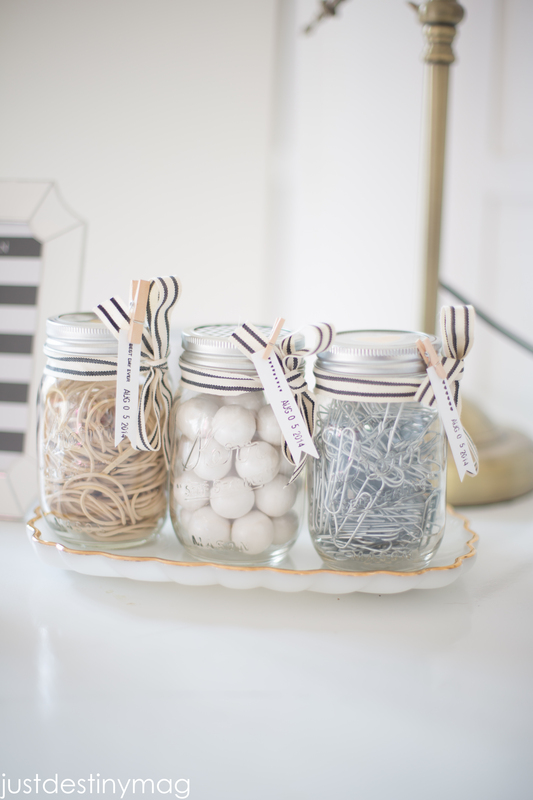 Things that you all can make, or at least mimic:0) Mason jars have been hot for a couple of years now, so if you’ve never used one for a gift, now it the time to! 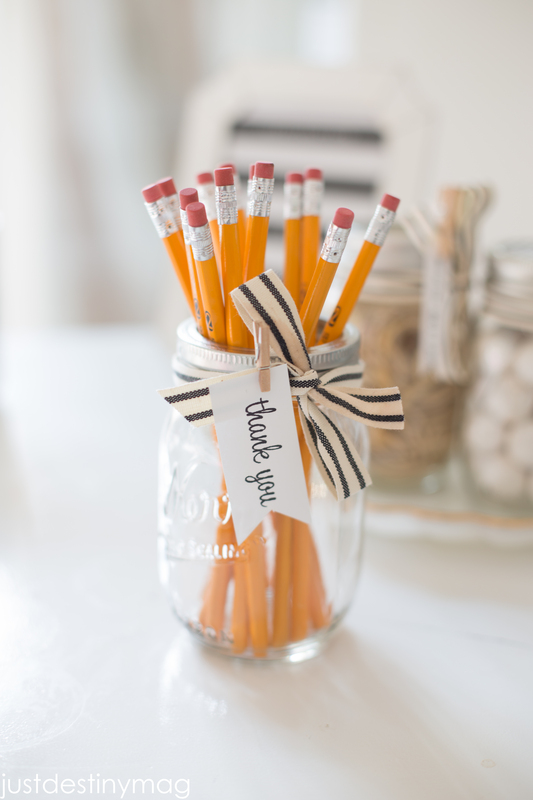 I just finished up these jars for Michaels #Create2Educate sweepstakes ( more on that below) and they are SO cute. Just imagine them on your desk or your favorite teachers desk. You can get all most all of these supplies at your local Michaels if you dont have them already! One stop shop! Plus an extra 20% off until Saturday! I love those coupons. To get started remove the top of the jar. 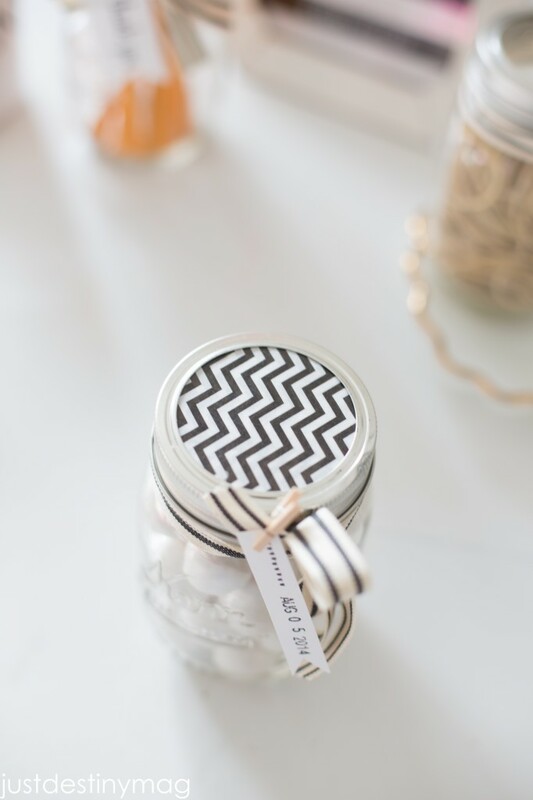 Next get your patterned card stock and trace the inner circle of the jar. Then cut out the circle and adhere it to the top of the circle insert. 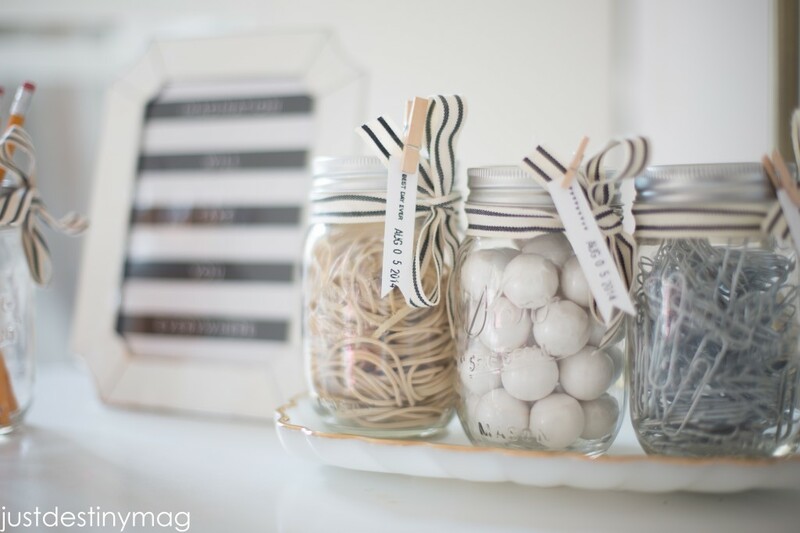 Next fill up the jar with various desk supplies like rubber bands, paper clips, or even candy! Wrap a cordiinatting piece of ribbon around it for an extra special touch! 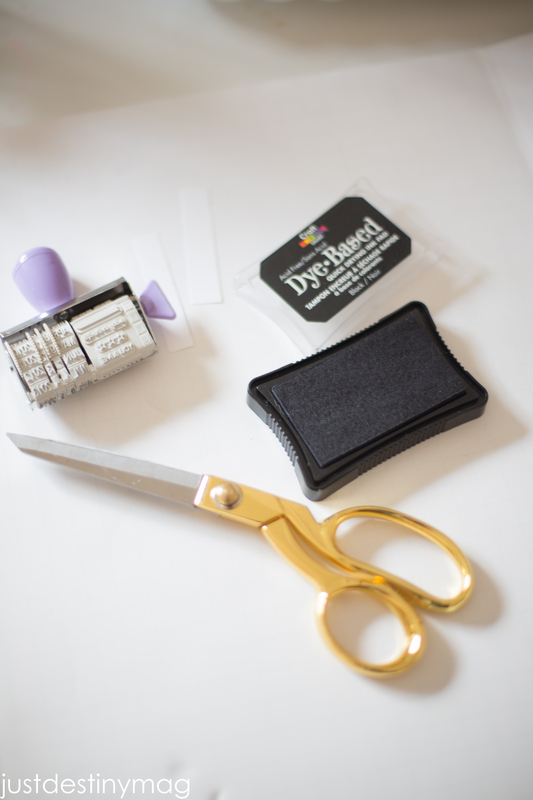 For a simple label, take your card stock and cut out 1/2in x 3in piece of paper. Then use your date stamp for a simple message! Next take your clothes pin and attach the label! You could also leave the insert out completely and use it for pencils and other desk supplies. Another amazing gift would be this print that I picked up from Michaels last week. You can get a set of 30 prints like this for $14.99 and it comes in various sizes up to 11×14! SUCH A DEAL! So are ready to create your own back to school project and win a gift card!!! 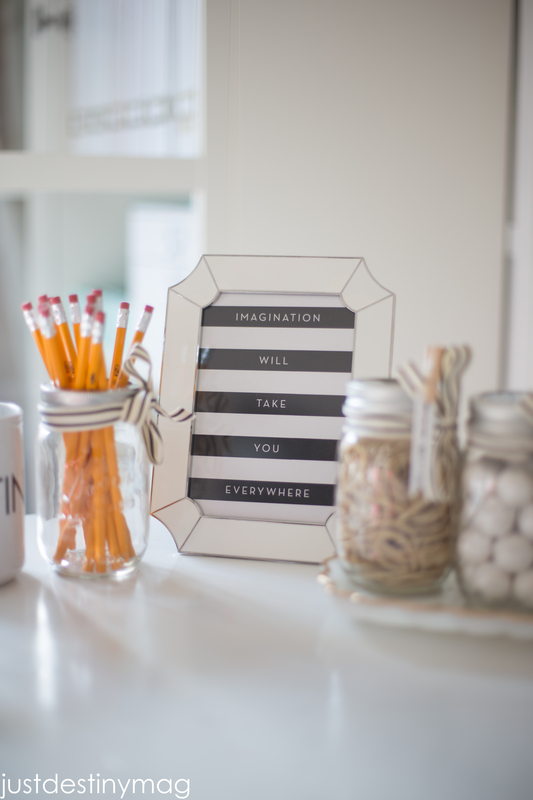 Well right now you could win $50 dollars a day by entering YOUR project into Michaels #Create2Educate Sweepstakes. upload the photo of your creation to Michaels.com/Create2Educate. How will Michaels choose a winner? Each day’s entries (4 p.m. to 4 p.m.) are gathered and a winner is selected randomly. beyond this date will not be eligible to win. I’m not a teacher, can I still enter? Absolutely! Teachers aren’t just in the classroom, anyone can be an educator. Do I need to give permission for Michaels to share my project? Do I have to use only supplies from Michaels? Michaels.com/Create2Educate for terms and conditions.